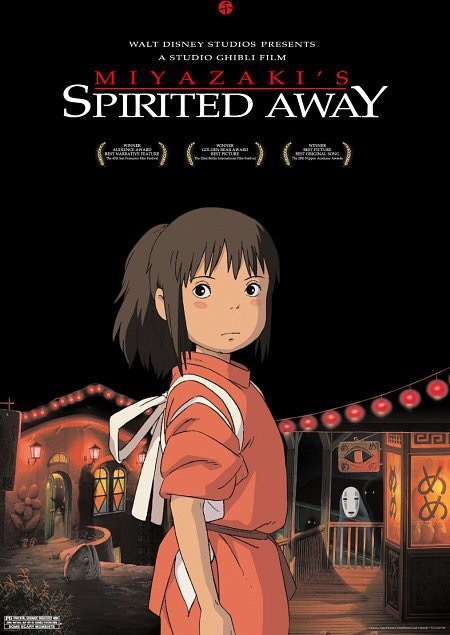 Miyazaki Monday’s: Spirited Away Review! My first video is now out for Miyazaki Monday’s and I reviewed Spirited Away! Such a great movie and check out my review to know more. What I mean by this is what anime was the most creative whether it’s artistically, the content, or just anything that to you made the show so creative. 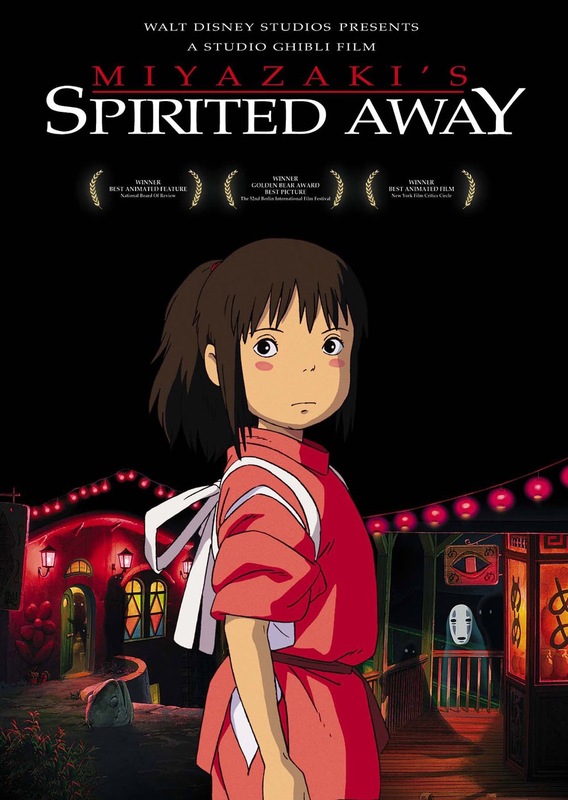 For me artistically it has to be the film Spirited Away. Just all the colors in the film and imagery involved just drew me in from the very beginning. It was very Alice In Wonderland and to be honest I never really like Alice In Wonderland so this was better haha. But what anime do you feel was the most creative to you? Comment down below and join in the conversation. I can’t wait to read your comments. 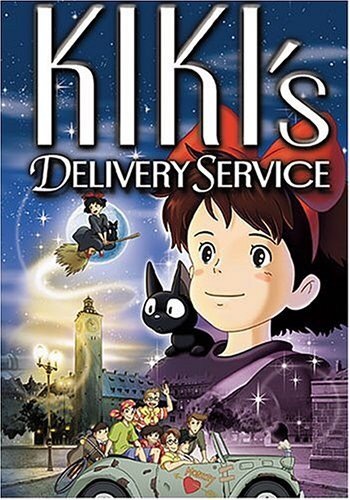 I know that everyone has seen a Miyazaki film at one time or another even if they didn’t know it at the time. But I would like to know which are your favorite ones? I actually didn’t watch Spirited Away until I was in college but I fell in love with it the moment I saw it. But which are your favorite ones? Comment down below to let me know and why.